Breakout Poker is the newest member of GG Network, the fastest growing online poker network in the world. Breakout Poker’s online poker room was launched in December 2017 and is gaining in importance in the online poker world. The poker room is part of the Breakout Gaming Group (Breakout Playa Limitada), which includes Breakout Casino, Breakout Gaming Casino, Breakout Gaming Sports, Breakout Gaming Poker and Breakout PVP. While many online poker rooms are beginning to offer different crypto currencies as payment options, Breakout Poker takes the trend to a whole new level. They developed Breakout Coin (BRK), a proprietary cryptocurrency specifically designed for games. 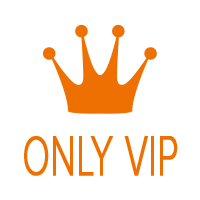 Bitcoin and other standard payment options such as Skrill and Neteller are also available. Breakout Poker boasts some of the lowest fees in the industry. For example, their tournaments will only charge a 5% fee and all Omaha Cash Game tables have only 3% Rake. 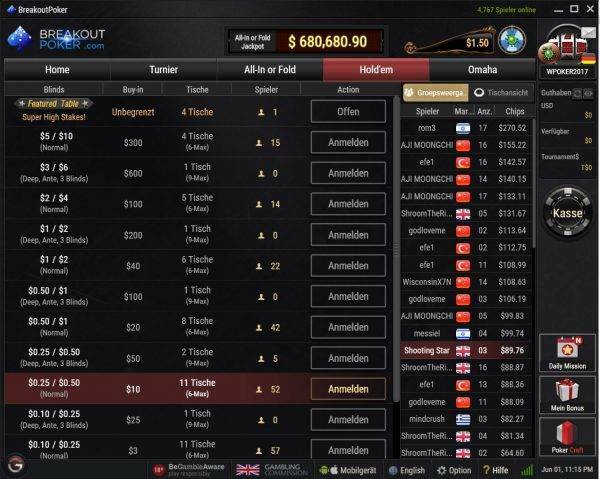 Breakout Poker accept player from almost all countries in the world. Just a few countries are excluded. All players who create a new poker account at BreakoutPoker will receive a 8$ No-Deposit Bonus. All you have to do is to sign up through YourPokerDream, verify your account and within 24 you will receive your 8$ No-Deposit Bonus. You can use this bonus in all real money games and win real cash. Verify your player account (ID etc). That is an important step for withdrawing your winnings. Enter your BreakoutPoker username into your YPD account and within 24 hours you will receive the $ 8 No-Deposit Bonus in your player account. Breakout Poker is a member of the fast-growing GG Network. The number of players is constantly increasing. Growth is largely due to their amazing software and incredibly low rake. Breakout Poker offers 24/7 action at their poker tables and a wide selection of games like Texas Hold’em, Pot-Limit Omaha, All-In or Fold, a fantastic multi-table tournament schedule and more. One of the biggest advantages of Breakout Poker is the soft player field, especially the Asian players who are considered very bad and aggressive poker players. Breakout Poker offers a generous 200% first deposit bonus up to $ 1,000. The bonus has a 20% value and every $ 50 generated in rake/fees will credit you $10 cash. You have 90 days to clear the entire bonus. There are also a variety of different promotions in the form of rake races, rake chases and much more. 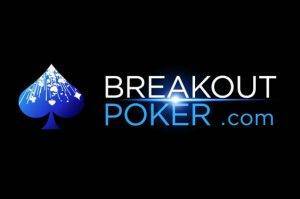 More information about Breakout Poker promotions can be found at the bottom of this page. As always, YourPokerDream players have access to many more exclusive promotions, such as our $ 25,000 Main Rake Race, our BreakoutPoker Rake Chase, Lets go to Ibiza Promotion, exclusive VIP Flat Rakeback Deals and more. The reward or rakeback program at Breakout Poker is known as a fish buffet. Combining all promotions, Rake Races/Chases of Breakout Poker and YourPokerDream, it’s possible to get up to 100% rakeback! There are three tournament series that run every day of the week at Breakout Poker. They are called Daily Red, Daily Blue and Daily Green. Bounty hunters and freerolls run all day too. Online Poker Sites take usually 10% tournament fees, at BreakoutPoker it’s only 5% which is unheard of. All buy-ins and guarantees are doubled on Sundays! The software from Breakout Poker is excellent and offers a high level of security, fast and secure payouts, as well as a fantastic cash game and MTT program. BreakoutPoker offers several freeroll tournaments every day. The higher your VIP Level the more access you have to freeroll tournaments. All YourPokerDream players with a connected account will get access to our exclusive $100 freeroll, which runs every 2 weeks. Breakout Poker players can enjoy all their favorite games on their mobile devices. The Breakout Poker Mobile Poker app is extremely well designed and runs smoothly on any modern device. 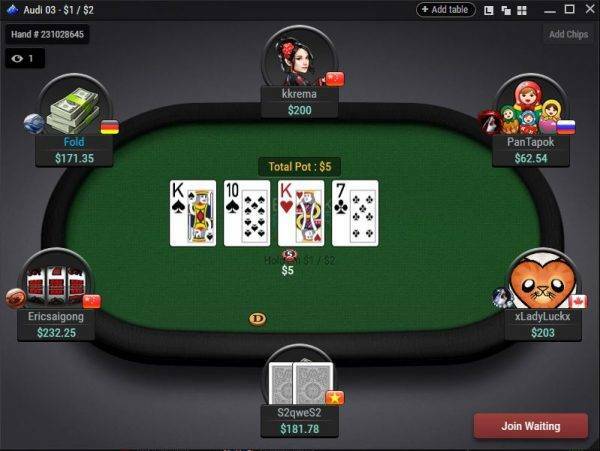 With the new multi-table feature, players can even play up to four tables simultaneously. Visit the BREAKOUT POKER home page to download the app to your Android or iOS device. Players Breakout Poker have access to all known deposit and withdrawal options. Breakout Poker processes all payments speedily- requests are usually processed within 24-48 hours. Payments via Bitcoins and other crypto currencies are even instant! Breakout Poker is a new provider that has already changed the poker world. Great promotions, up to 100% rakeback possible, 24/7 full tables, a very weak player field with many fish, a highly modern and well functioning software and much more are compelling reasons to join thousands of players from all over the world playing at Breakout Poker. 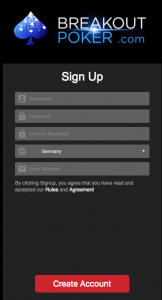 Step3: Download the poker software and enter your details. Step4: After you’ve successfully signed up for Breakout Poker, all you have to do is log in to your YourPokerDream account and enter the username you’ve chosen at Breakout Poker. From this point on, everything will run automatically and you can use all exclusive offers from YourPokerDream in addition to the normal offers of the poker room. With the start of a new year, Breakout Poker wishes to strengthen the special relationship with its players through a 30-day Honeymoon Challenge. Newcomers will be able to participate in this promotion on an individual timetable (not limited to January). Complete five or more missions each week for a seat at the weekly Mission Complete $5,000 Freeroll. Build a royal flush and get the jackpot! Big hands bring big rewards. Come back in full force with Phoenix Rebuy tournaments. The Daily Guarantees series are premium tournaments with a $20K GTD Main Event every day. Bounty Hunters is a series of guaranteed Bounty tournaments running everyday where the prize money is split – part of the prize money will go to the overall prize pool, and the other part will be distributed among players for each opponent they knock out. Omaholic is a series of Omaha tournaments running every day. Boost your bankroll with ‘0% fee‘ tournaments every 30 minutes. Enjoy tournaments daily, Chinese-style, with deep stacks, 8-max tables, and unique blind structures, and dip into the huge 金龙 prize.